With the economic uncertainty looming, a lot of retail industry is forced into reducing their workforce and involved in hiring temporary staff to fill in for their seasonal spurts. The challenges are humongous and their staffing needs are complex. Providing for different industries and meeting their specific demands is what a complete and robust HCM suite must do. Having said that, the retail industry has a unique set of requirements when it comes to HR. All the way from hiring in spurts due to seasonal changes and peaks in the business to the on-boarding of different types of employees, to their extensive paper work, to extensive filing and storing of the documents, it all involves meticulous screening processes . Time is ripe for the retail industry to tackle this problem with better, more technologically advanced software, that not just meets their demands but assists them in doing everything swiftly. The time between recruiting , then training and then finally putting an employee to work is very limited when it comes to the retail sector, as they directly deal with customers. 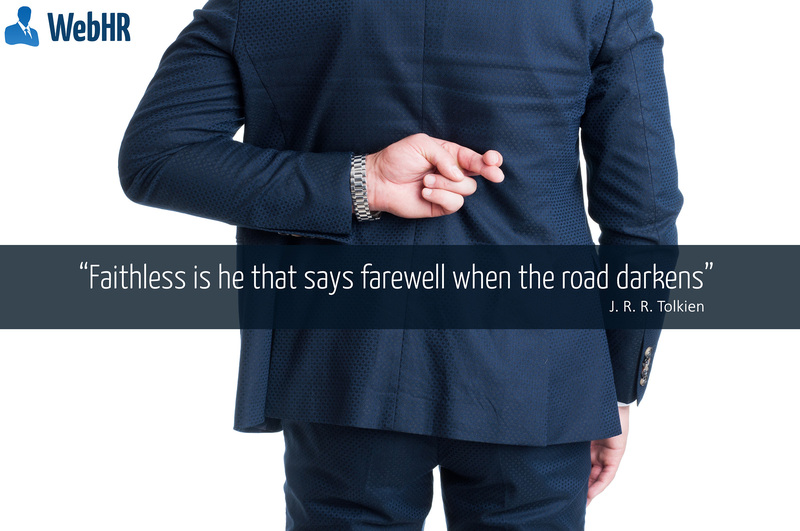 With a booming employee turnover, the teams keep changing and to build customer loyalty begins to become more of a challenge for these businesses, that is where it is best to go an extra mile to break the habit of hiring more often and try to retain the best recruits for longer gains. A large number of employees usually comprise of young generation, still pursuing their studies, using job as their financial support mechanism, tells us just one thing, that they don’t tend to stick to their jobs for a long time, creating a constant gap in the workplace. This incessant change can be tiring and effects the customers of that particular business, as they get used to deal with familiar faces. This in-turn effects the business and to tackle this problem, better hires and a better recruitment process needs to be in place. Fortunately these days there are software around that make it easier to go through this process. 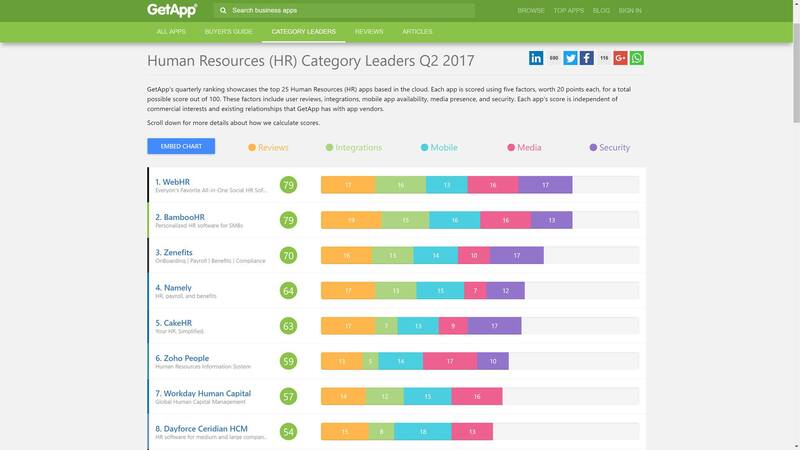 Not just these software take a convenient path to hiring, they enable the managers to be able to select better candidates, using a detailed scoring ritual assisting them, to make informed decisions. In this new age where there is a constant battle of online retailers versus brick & mortar stores, there is also an evident war between managing people the old way and adopting newer platforms to do just that. 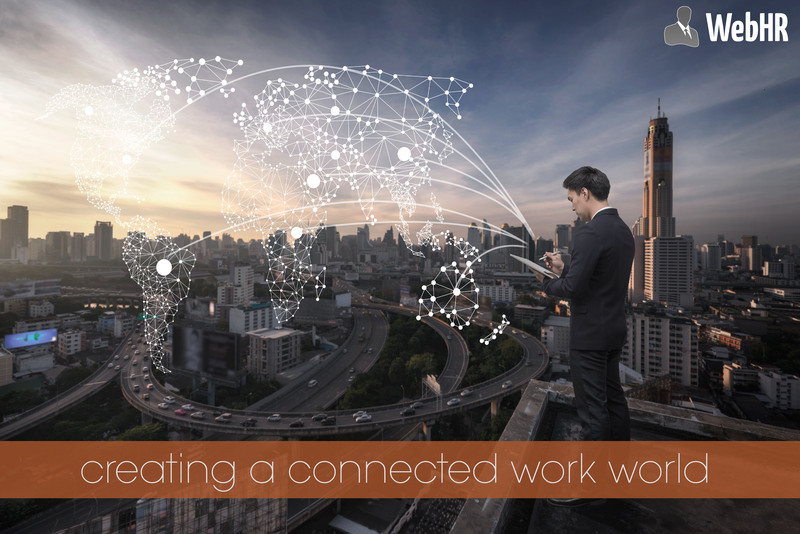 The future of the workplace looks at the modern workforce differently, demanding a system in place that can meet challenges of the modern day. 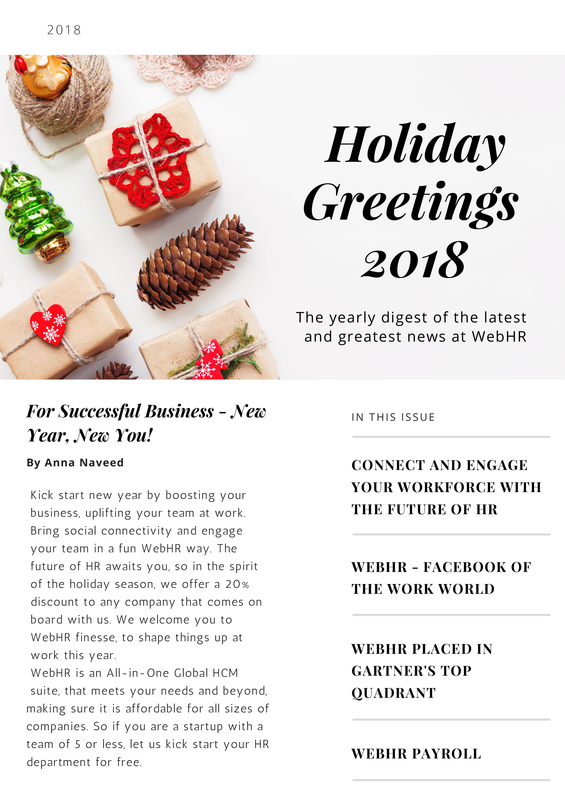 Companies like “WebHR” truly believe, that a company or a business only thrives when its employees thrive and they are a fundamental part of their success. Such companies tend to look after the most important asset of any business involved, “its people” in the best way possible. 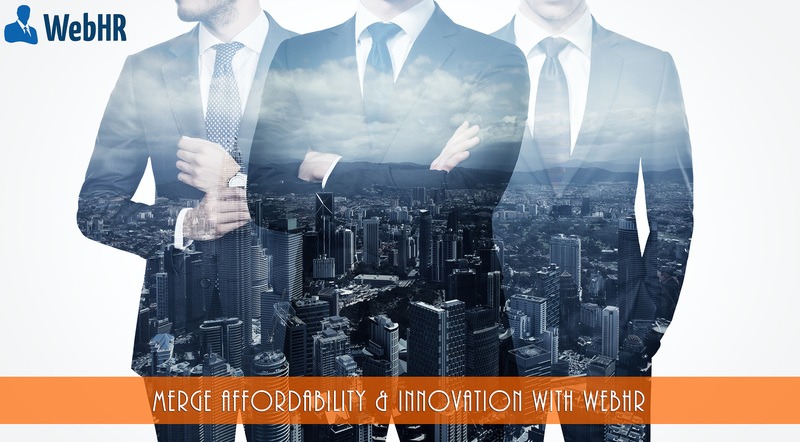 WebHR brings forth a cutting edge automation and ease of dealing with these major issues, by conducting extensive market research and formulating a solution that is no longer a “forte” for large enterprises. They present a universal solution that is expendable and adaptive to any company whether small or large, like big “retail chains”. 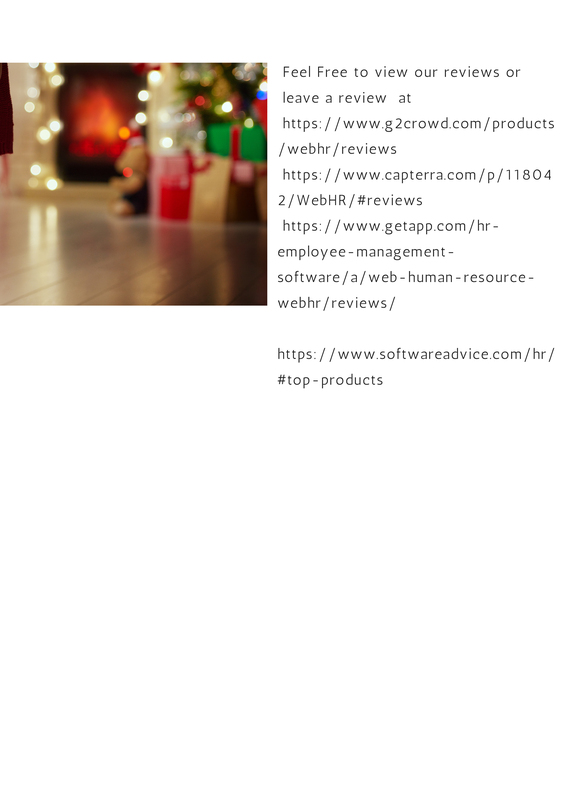 It has successfully served in different sectors including the retail sector.They believe employee retention can remove the unnecessary costs of hiring but if it is imperative for a business to hire, then WebHR helps in reducing those costs to minimum and financially strengthen a business, making it easier for them to spend money where it is most needed. The expenditures for retail businesses is far more than online ones and hence, the need for physical tools to help with the business should not become a cumbersome liability, so cutting down on budgets allocated for managing people should be amongst the top priority. 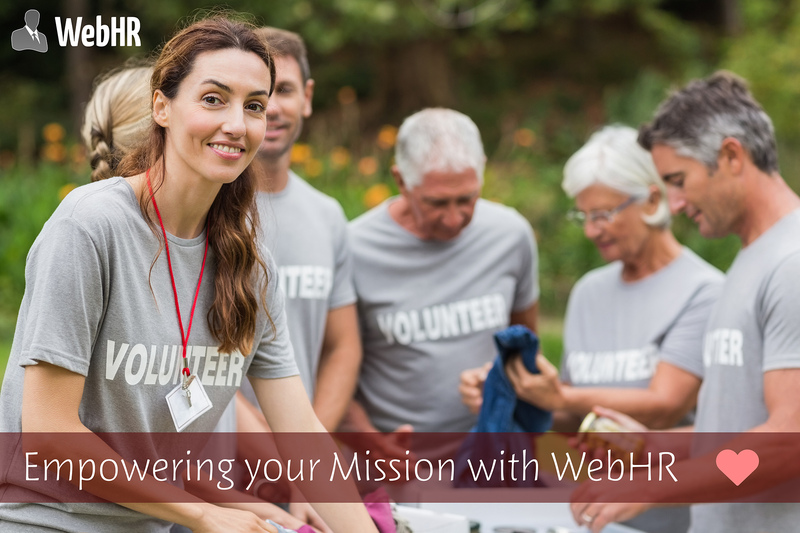 That is where WebHR comes in, it presents an affordable and complete mechanism, that not just saves those extra expenditures but also puts management and the top executives at ease, as a culture of engaged more shining employees create a sense of well-being for the business as a whole. Retail industry already has a lot on its plate to deal with , so when it comes to regular appraisals, it is no less than a war at hands. Cloud based applications can be a savior as they already have easier ways to approach this issue, creating a transparent tool to do that for them. A tool specifically designed to work with different levels in an hierarchy at any particular business. Its rewards and badges, make employees believe in a community system. 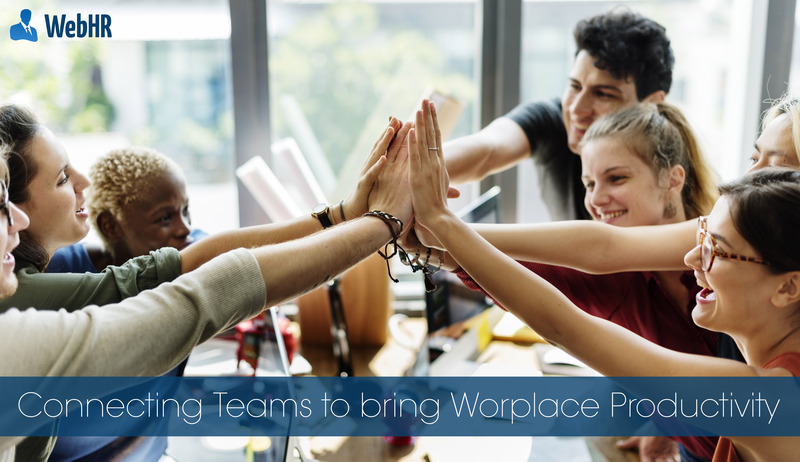 That sense of belonging, a tribe or a clan brings about a cohesive work pattern and builds team work. 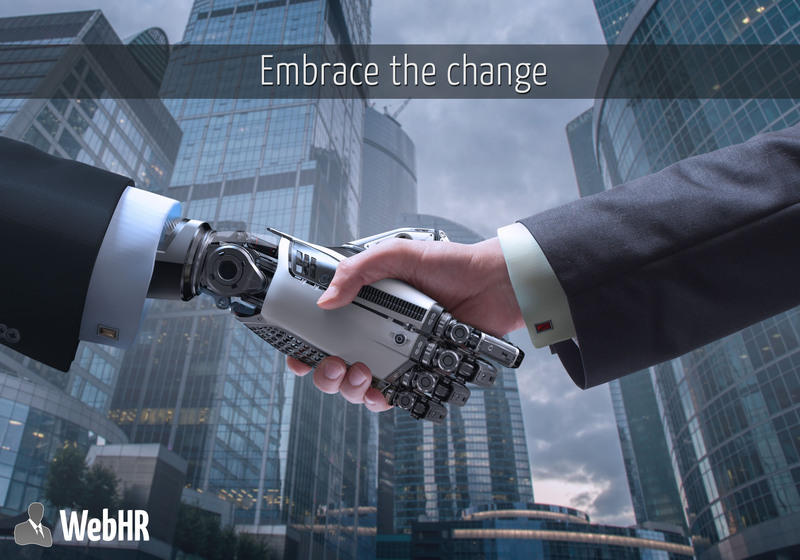 Even the youngest or the newest employee instantly feels at ease, as WebHR helps them embark a socially connected network of employees with a transparent means of communication. 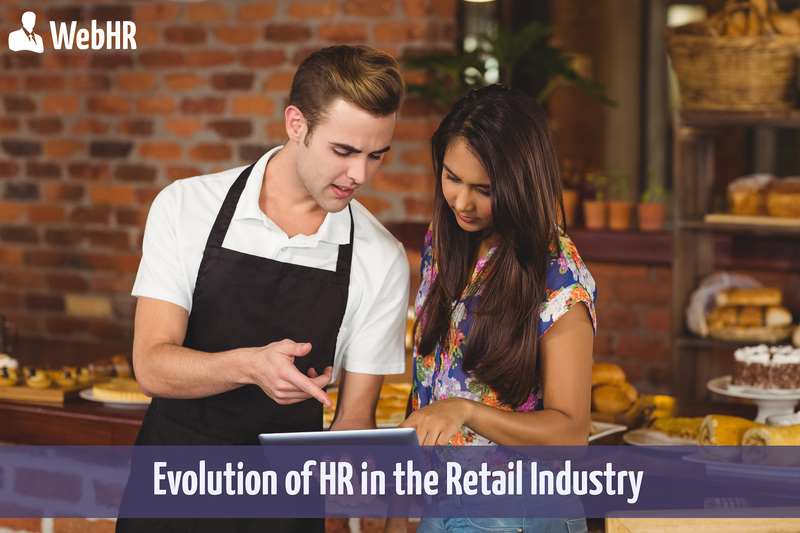 The retail industry understands the imminent need to replace the outdated HR systems with modern day cloud technologies like “WebHR” to better initiate a process of innovation at work. As the cloud technology helps retail industry climb the ladders towards better management, more engagement amongst employees, it also allows executives a liberty to work more on strategy and development, rather than being bothered about menial tasks.